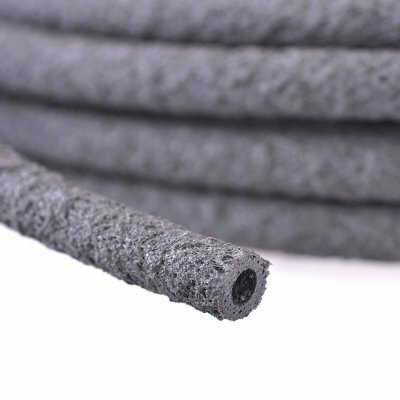 Porous Pipe is made from recycled rubber and has a very erratic drip pattern. 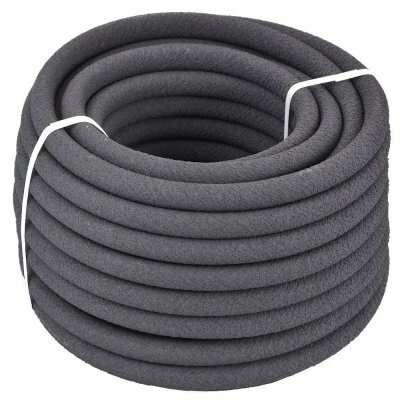 The hose is soft and flexible making it extremely easy to use as it can be flexed round corners and ends of borders. 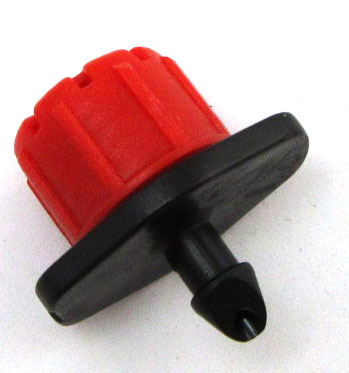 There are two diameters 16mm which would be used in borders etc and 6 mm which is ideal for tubs and hanging baskets. 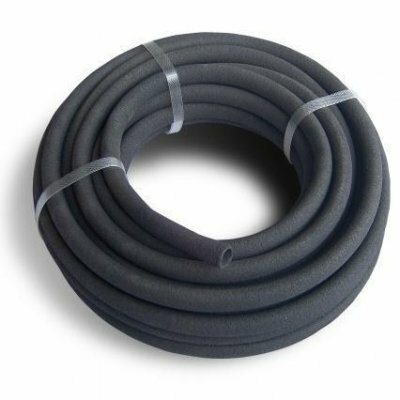 A major consideration when using soaker hose rather than pressure compensated drip pipe is the erratic drip pattern of soaker hose which makes it impossible to apply a calculation to the pipe and so we are unable to run soaker hose over very large areas.